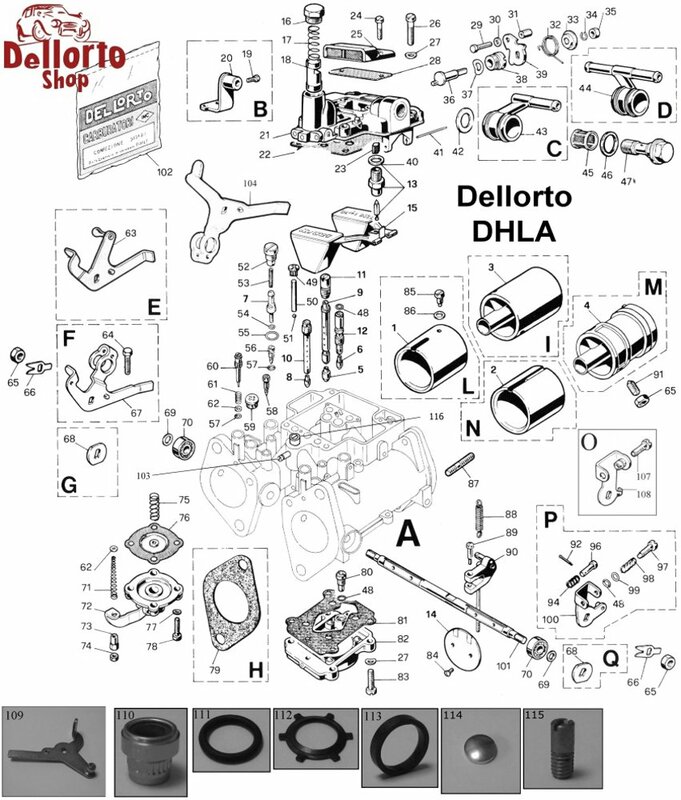 Balance Lever Spring for Dellorto DHLA carburetors. This spring dampens the movement of the balance screw on the DHLA series. This is item number 94 in the drawing.